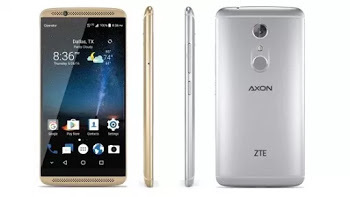 ZTE Axon 7 is an android device that is beautified with a metal frame and packs, it came with loaded RAM which is 4GB and is featured with many 4G LTE bands. So you ought not to miss this device. You can check below for the full specification.